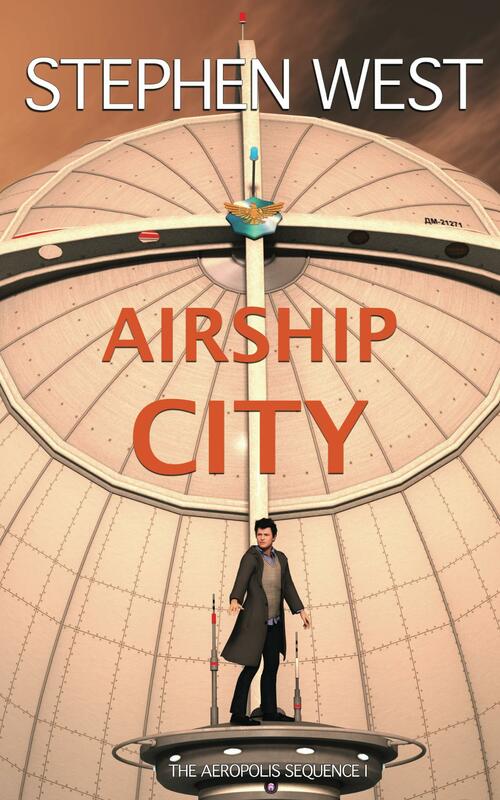 I’ve posted the first five chapters of AIRSHIP CITY on the site, so you can “try before you buy”! The extract is a bit longer than the free preview available on Amazon, and you don’t have to download anything, just click through and enjoy the preview. Also, I’m going to be doing a free promotion of the book soon, but it will only be free for a few days. If you want to be notified when it goes free, just sign up to the mailing list using the link on the top right of the page! I’ll email everyone on the list a day or so before the promotion starts so you can be sure of getting the book absolutely FREE!